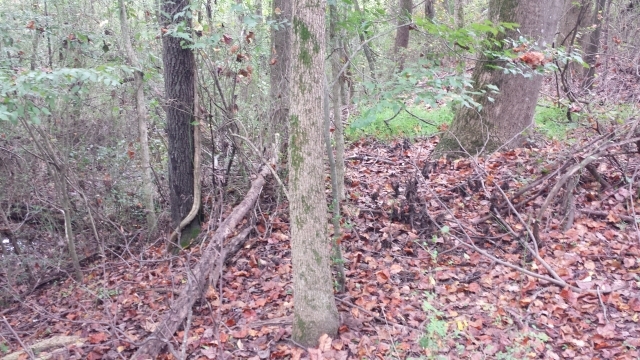 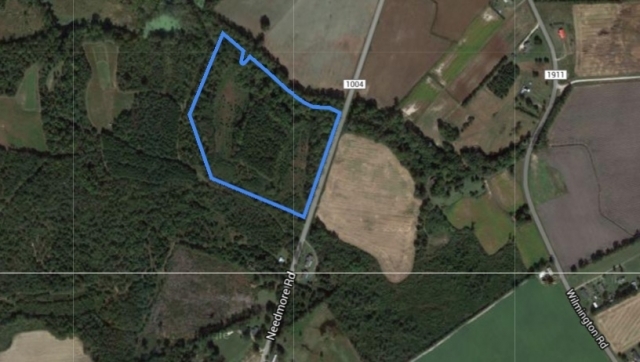 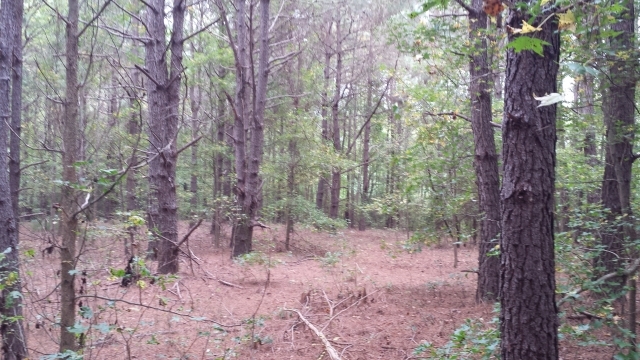 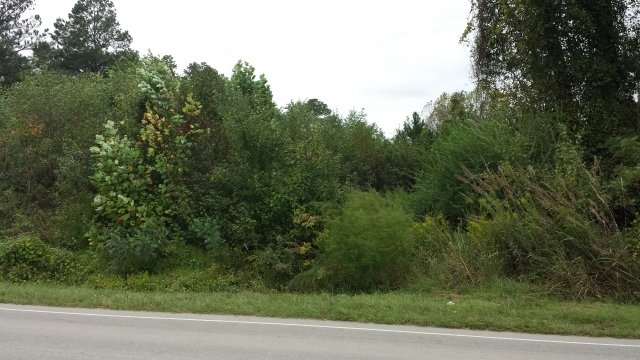 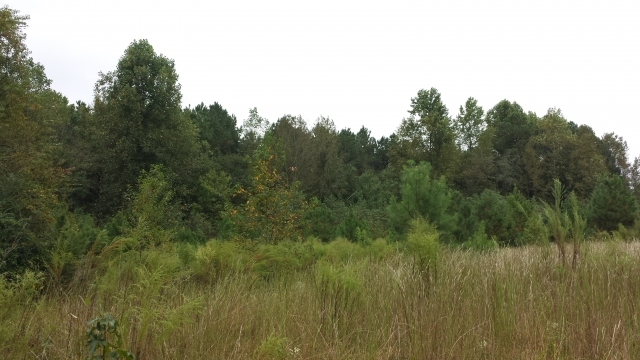 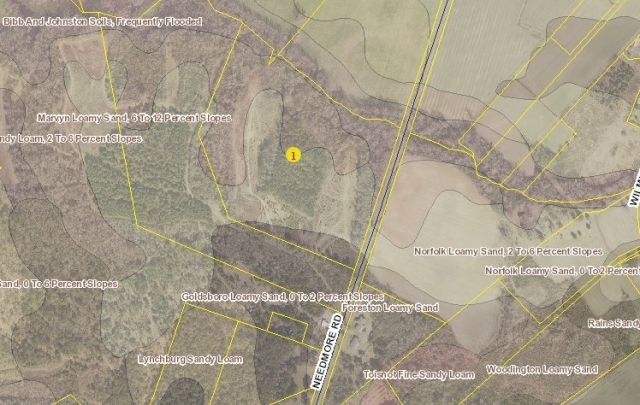 This property would make for a great small hunting track. 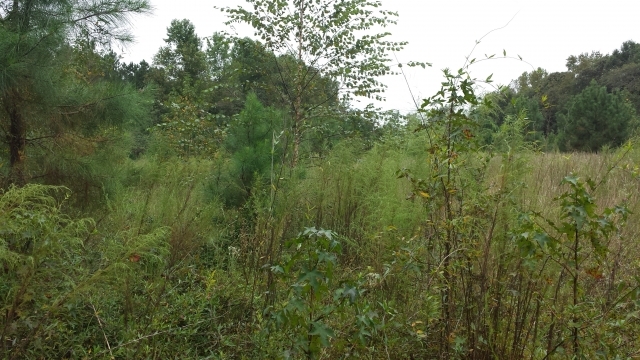 The old fields could be reclaimed and put into food plots. 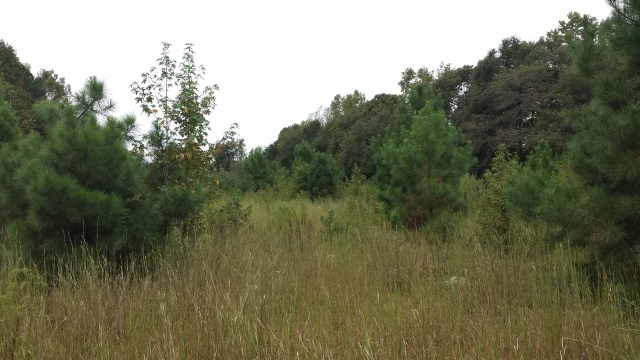 It has a small pine plantation and a small creek that flows along the northern boundary. 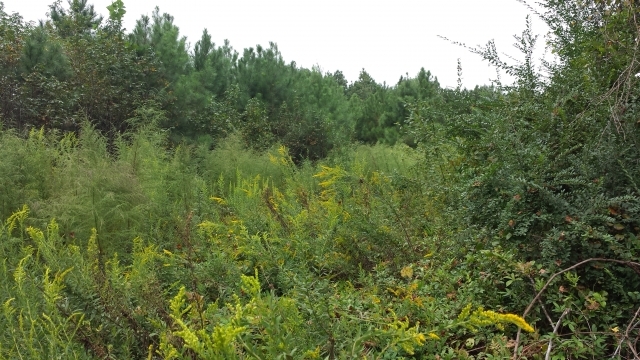 The fields could be reclaimed and put back into agricultural production.